I hope you had a lovely weekend. 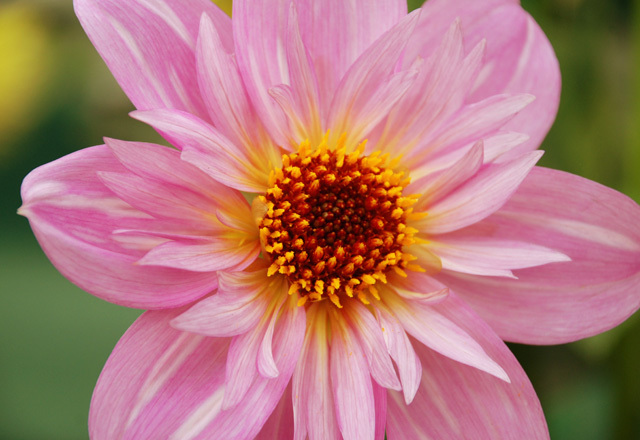 This month’s Garden Flowers post, which I write with Rona Wheeldon of Flowerona, features the dahlia. 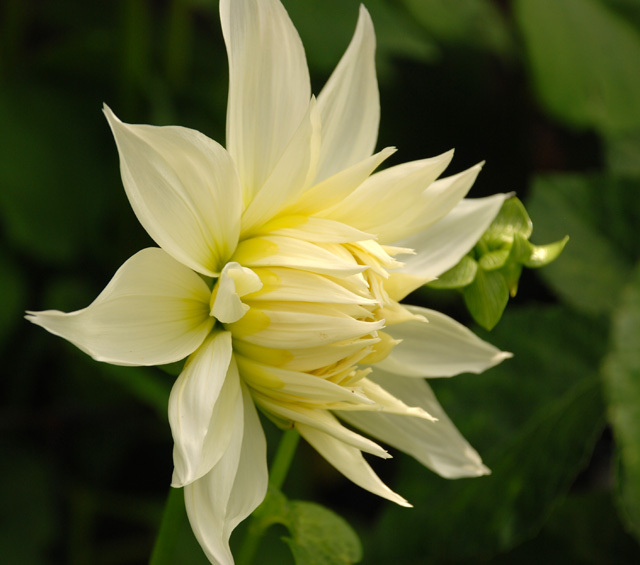 Over the last few years, this wonderful bloom has started to become popular again…not only in our gardens, but also as a cut flower in the floristry industry. 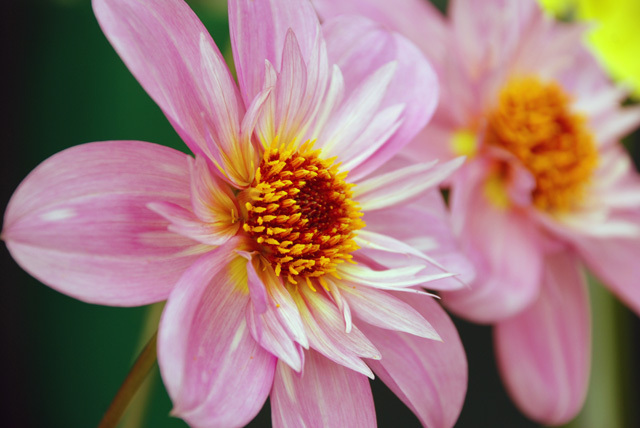 Named after Andreas Dahl, a Swedish botanist, there are nine distinct flower forms of dahlia, plus a tenth group of miscellaneous. 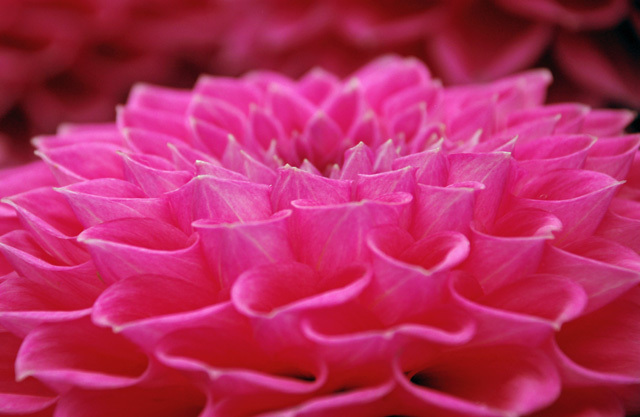 Varieties include pompon, decorative, waterlily, single, cactus and semi-cactus. 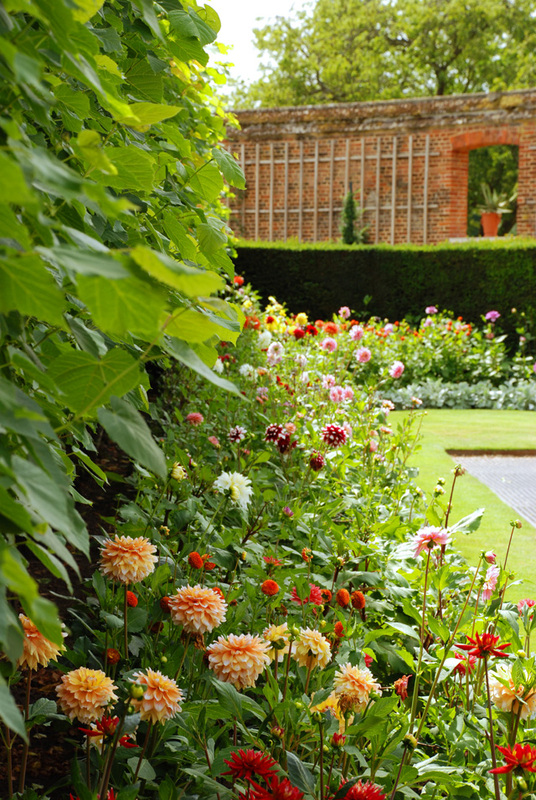 Dahlias are perfect for adding a splash of colour to your borders this autumn, as the rest of your garden flowers start to fade. And they come in a multitude of different tones from white, cream and yellow to pink, purple, orange and red. 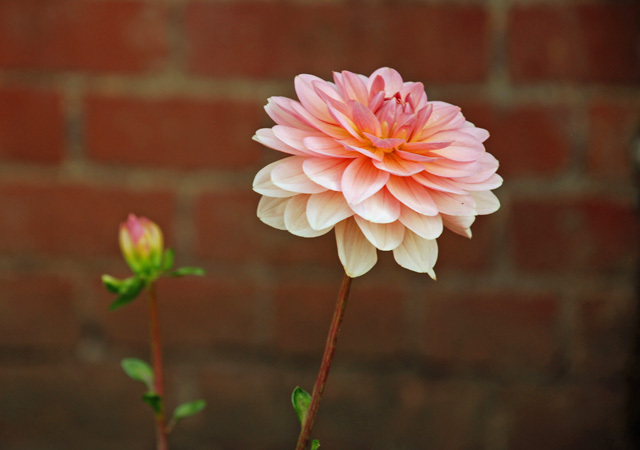 When planting dahlias, find a sunny spot with fertile, well-drained soil that is sheltered from strong winds. You may also need to support them with stakes. To lift or not to lift…that is the question. It depends on where you live and the winter weather. 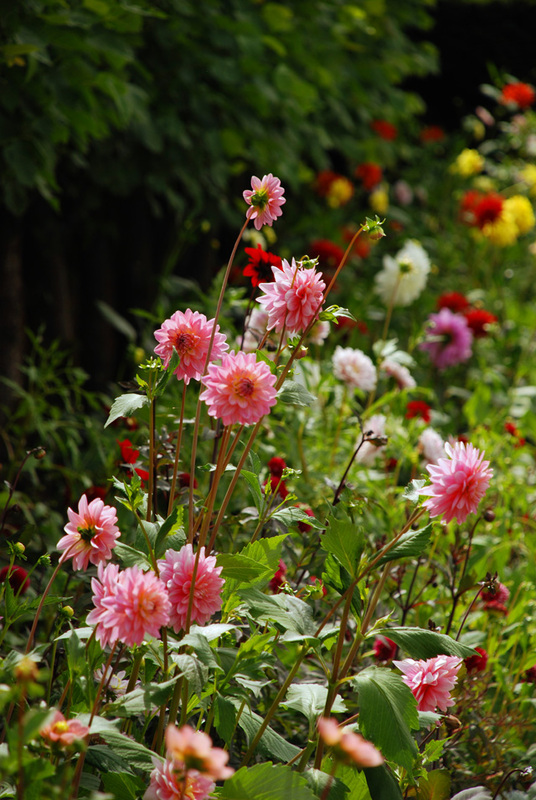 Popular varieties include ‘Bishop of Llandaff’, ‘Dusky Harmony’ and ‘Fleur’. 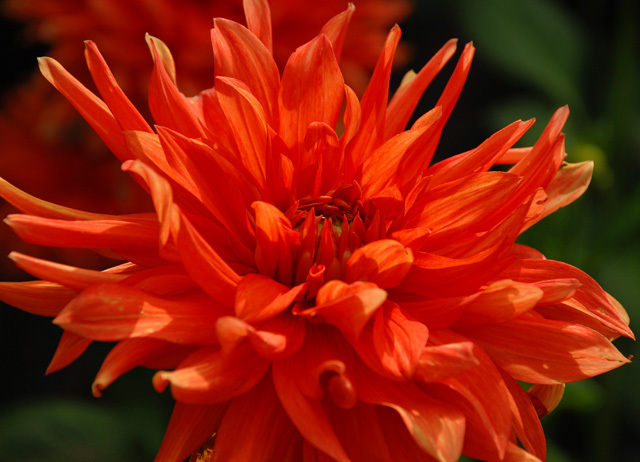 If you’re in the West Sussex area, you may like to visit dahlia grower Withypitts Dahlias. They’re having an open day this Saturday, 14th September. 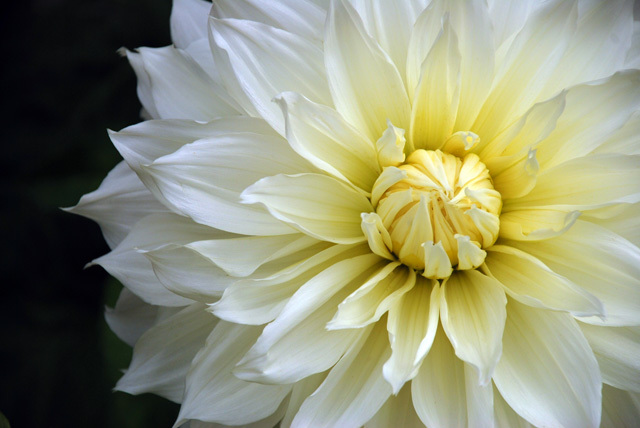 Or if you’re in Cornwall, you could visit The National Dahlia Collection this month. P.S. 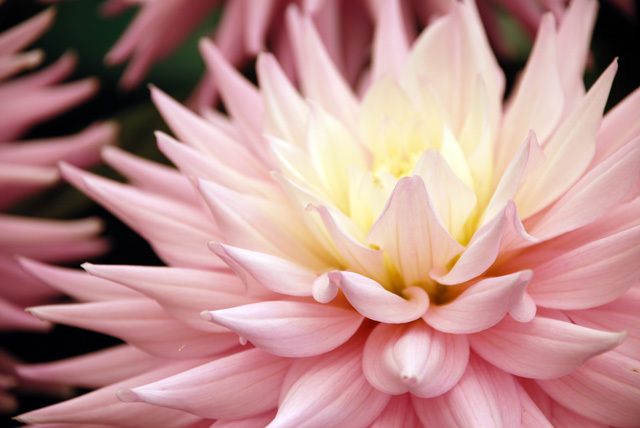 I took these photos at the RHS Wisley Flower show and Hampton Court Palace Gardens when I visited recently. 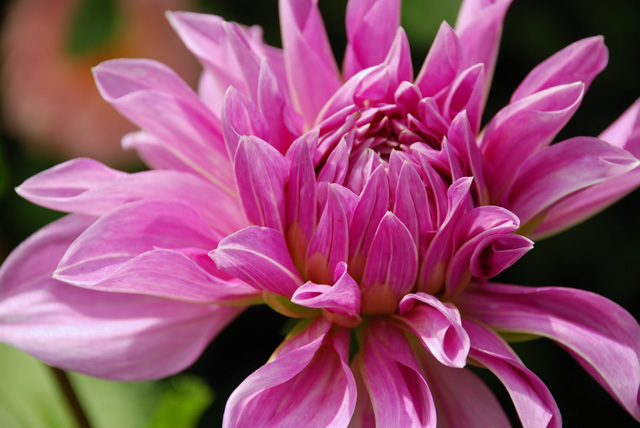 If you hover your mouse over an image, you’ll see the name of each dahlia.